On the 4th of October 2018, the news outlets reported that the Democratic Party candidate Senator Heitkamp who is losing her Senate race in the State of North Dakota where its residents strongly favor the republican President Donald Trump and the confirmation of the US Supreme Court nominee Judge Brett Kavanaugh. It took courage for Senator Heitkamp to take this principled stand and I for one, am grateful. WASHINGTON, D.C. – U.S. 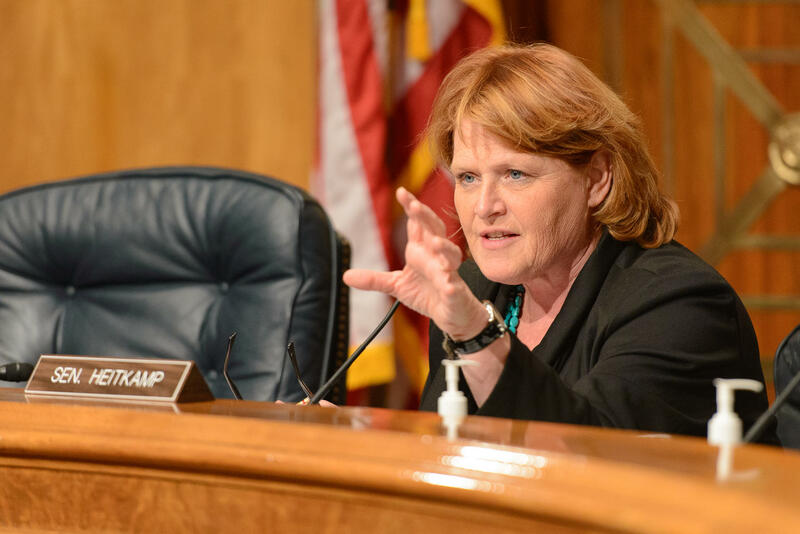 Senator Heidi Heitkamp today announced she will vote against confirming U.S. Court of Appeals for the D.C. Circuit Judge Brett Kavanaugh to the U.S. Supreme Court. 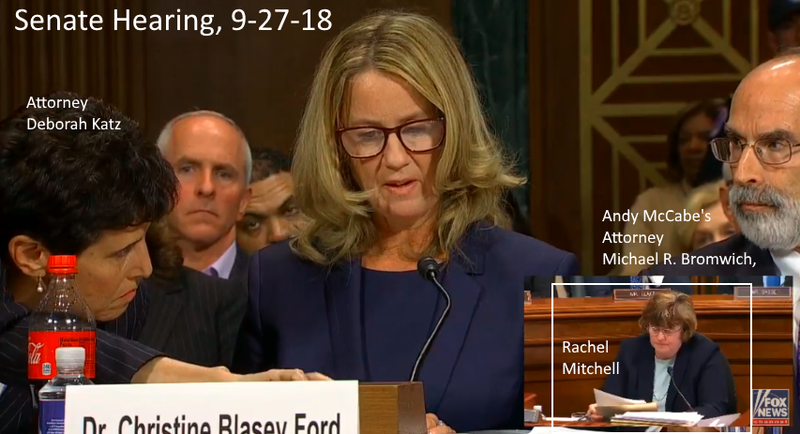 Previous Just How Many Potential Witnesses Did The FBI Agents Not Contact Regarding Judge Kavanaugh? Next Many Entities Opposing SCOTUS Nominee Kavanaugh Confirmation Vote Scheduled For 10/5/18 am. 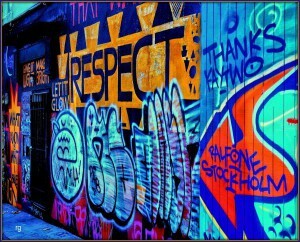 We are all gratefull for Senator Heitkamp’s act of courage. The news outlets are indicating that she has received a lot of calls thanking her and she has seen a significant increase in donations. Unlike Susan Collins and Lisa M.
No but I’d be surprised if any of them voted no…including Flake. 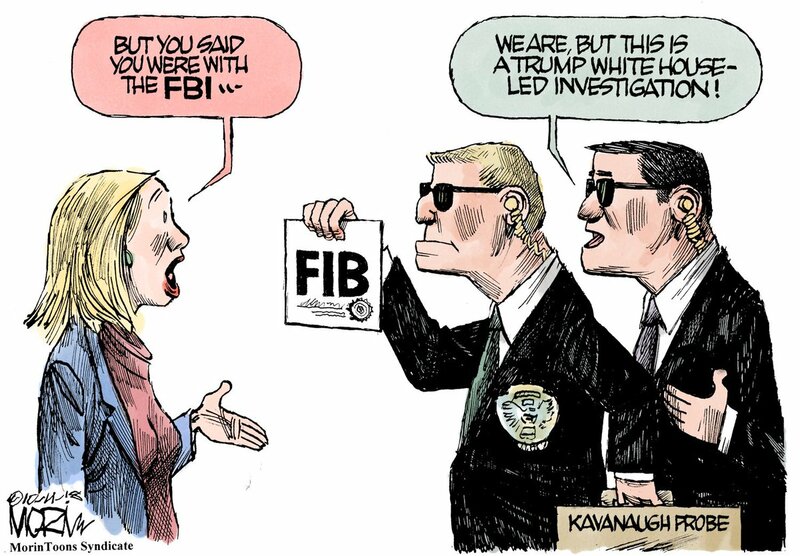 And that investigation was a sham…the FBI was held back for sure. I suspect that Senator Lisa Murkowski may vote -no-. On October 4, 2018 she hosted 2 groups of women who had flown in from Alaska to see her. The reporting is that these were very emotional meetings. I don’t know about Senators Jeff Flake, Susan Collins and Joe Manchin. It will be interesting to see how this vote will affect Heidi Heitkamp’s election. I read that she’s trailing in a tight race. 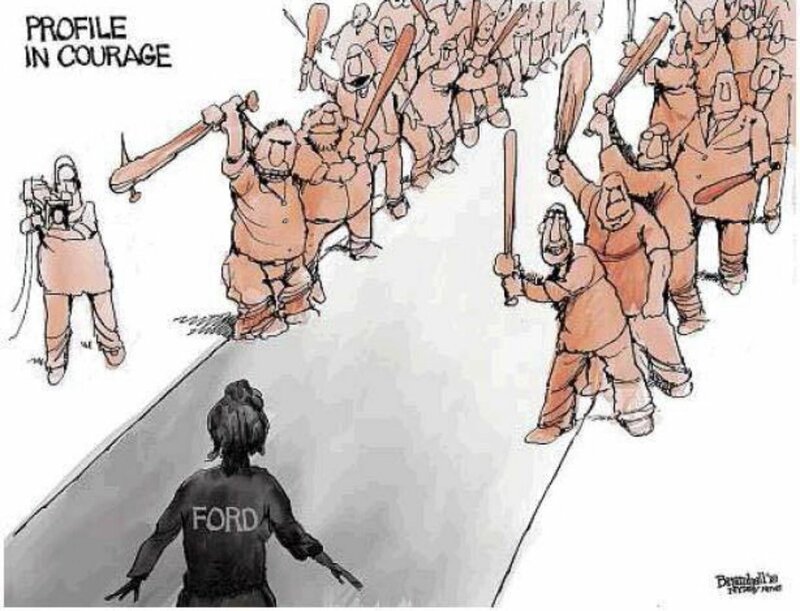 What she’s done is a brave thing. She even got choked up announcing her decision. i hope it turns the tide for her. I pray that women in North Dakota come out to vote for her. I admire her courage in doing what’s right.